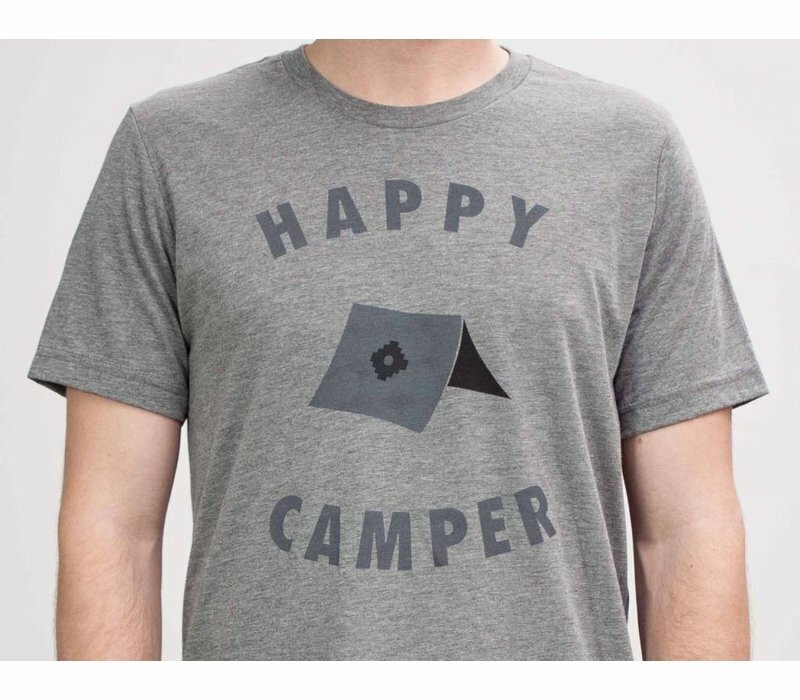 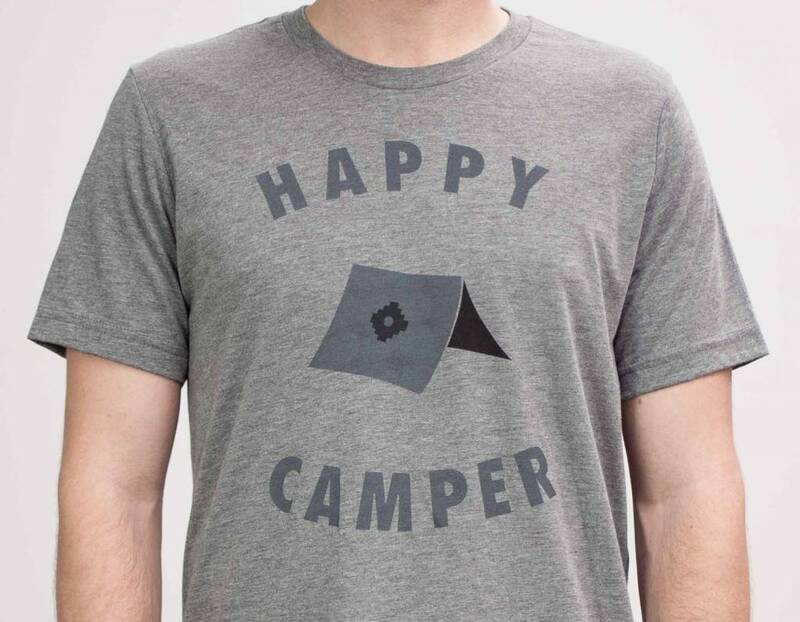 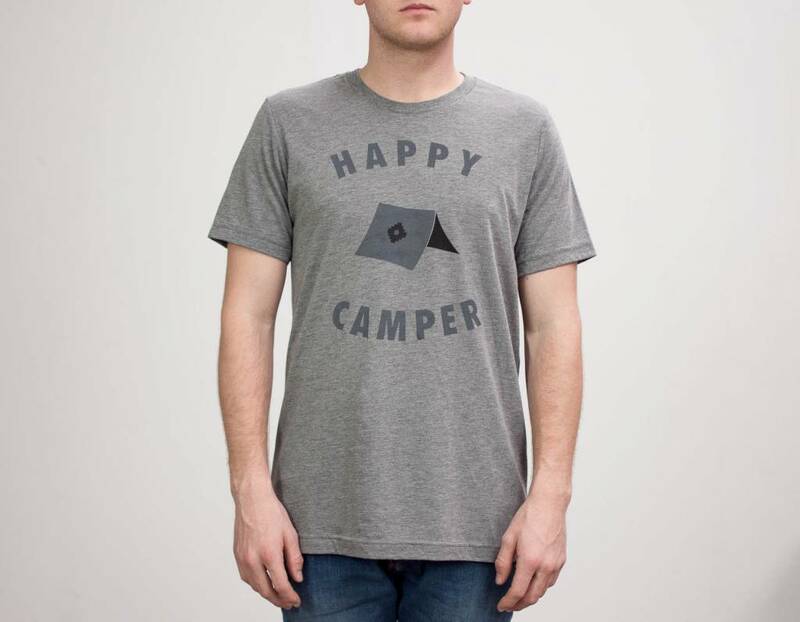 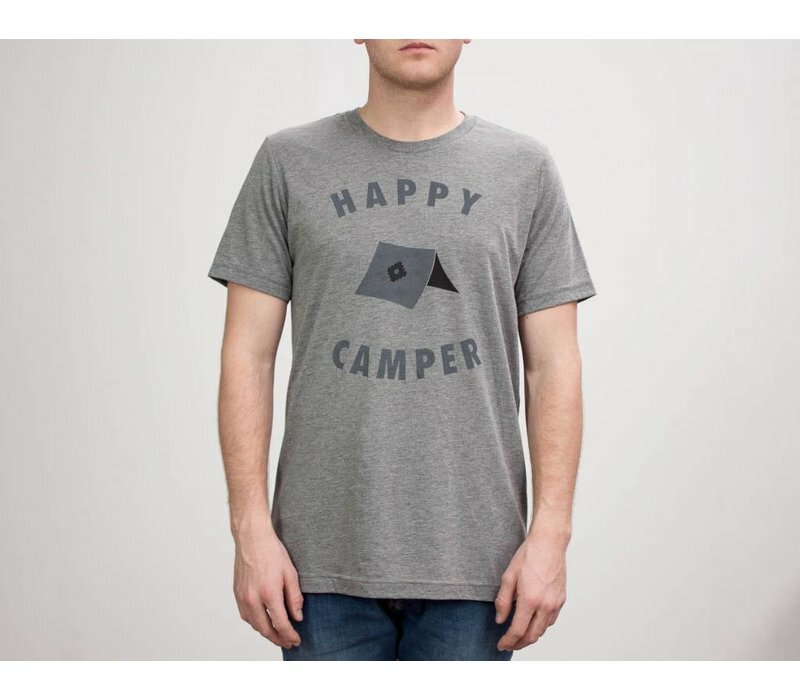 Everybody likes a happy camper. 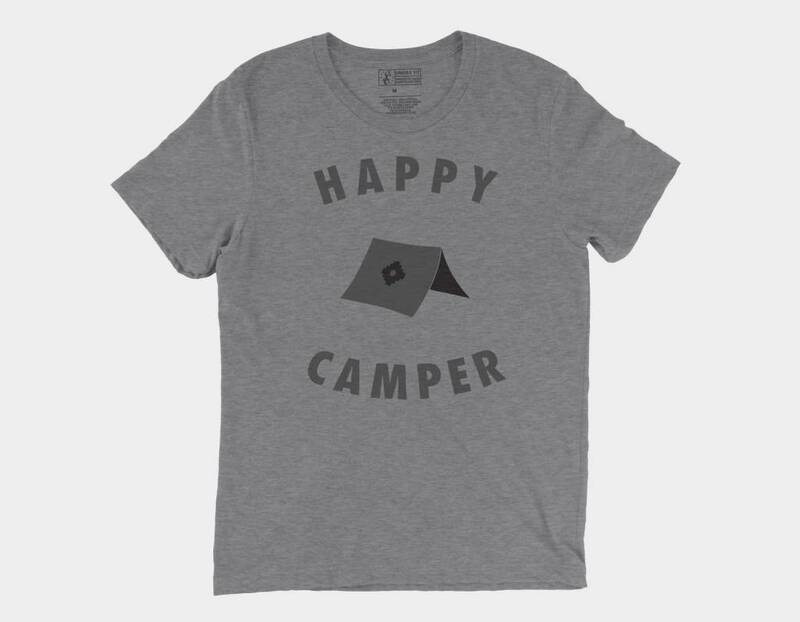 Get outside, take time to notice the stars and share a campfire with the people you love. 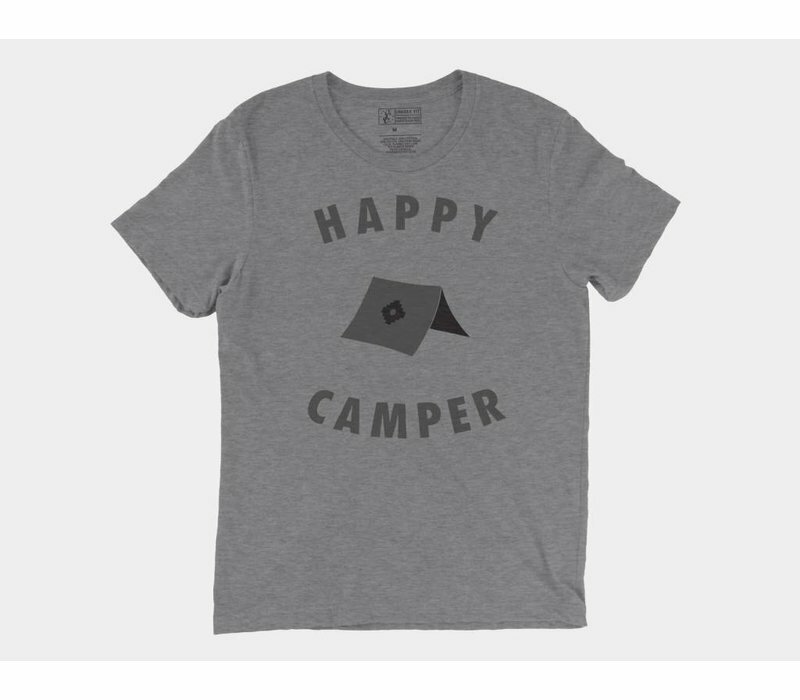 Check out our kids size to complete the twinsies look!